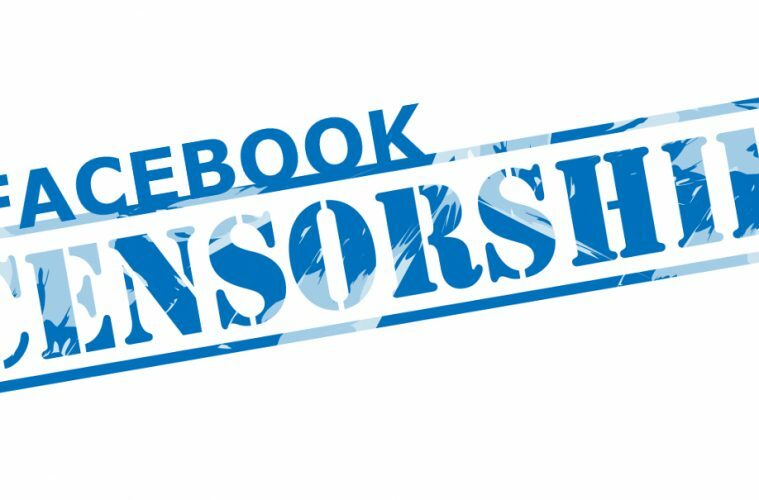 Since the left-wing liberals have not been able to silence conservative news sites from reporting the truth on many important matters, they are turning to other means to censor and shutdown the conservative news websites. So, what could go wrong? Plenty. Facebook insists it is doing its part to torpedo those “fake news” sites that so many liberals claim gave Trump the White House. But this is all just a smoke screen. In fact, this effort has nothing whatever to do with making sure “news” is truthful. All it really is, is just another attempt by liberals to re-instate their once indisputable status as the “gatekeepers” of the media, an assumption that created a screening process through which only their approved, liberal “news” could get past. It was this “gatekeeping” wall that caused the loss of Vietnam, for instance, as the entirety of the liberal media lied to Americans that the war was lost and the U.S. should get out of Vietnam despite that the U.S. military won nearly every engagement it ever entered into during that conflict.